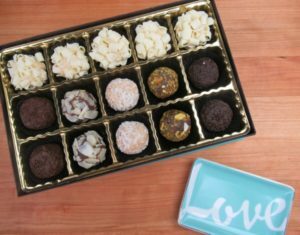 Chocolate — MumbleBee Inc MumbleBee Inc.
One (1) reader will receive a tiny B chocolate tray with the word love scripted on it and a 15 count medium box of Brigadeiros valued at $52.00. It’s Brazil’s favorite treat – a bite-sized chocolate delight that’s sensuously creamy, a round pop of rich flavor. And there’s nothing tiny about these brigadeiros. Each bite is outrageous – intense chocolate, hand dipped in fine spices and nuts for assorted flavorful pleasures. 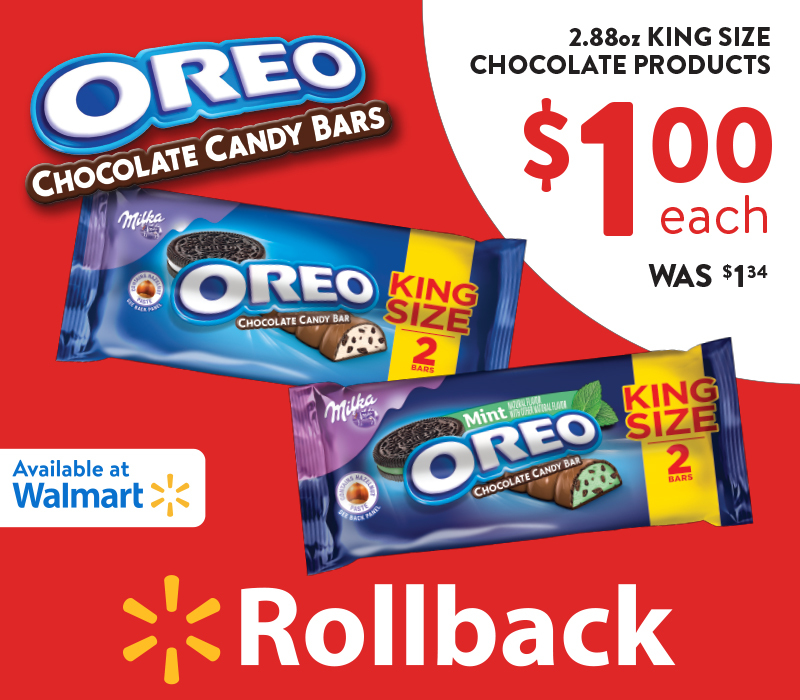 Deal of the Day: Save up to 30% on Halloween Chocolate & Candy for 10/19/2017 only! 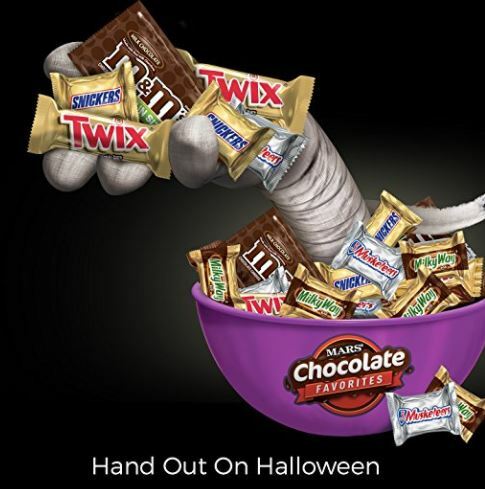 For a limited time, save up to 30% on select Halloween Chocolate & Candy. 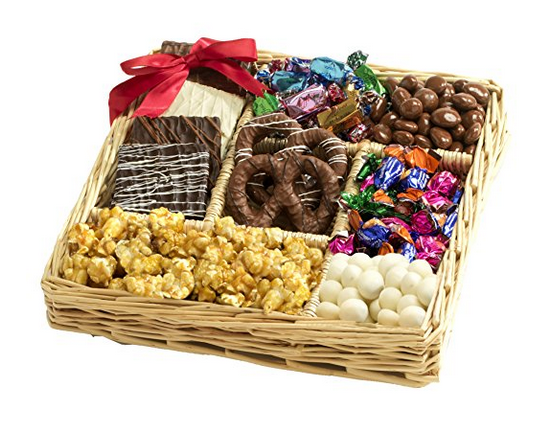 Deal of the Day: Save up to 30% on Chocolate, Gift Baskets & Party Treats for 12/15/2016 only! Get great savings on gourmet chocolates, gift baskets, and holiday entertaining treats. Perfect gifts for family and friends, or as a corporate office gift of for your hostess at the next holiday party. Print out your sleeve, list and coupon for $1 OFF box of merci Finest Assortment of European Chocolates.Tis the season of giving, and there’s no better way to show your gratitude to the people in your life who deserve an extra-special “thank you” during the holidays than with a box of merci® Chocolates! Don’t forget you can personalize the gift too! merci® offers a thoughtful collection of rich, European chocolates made from the finest ingredients available. 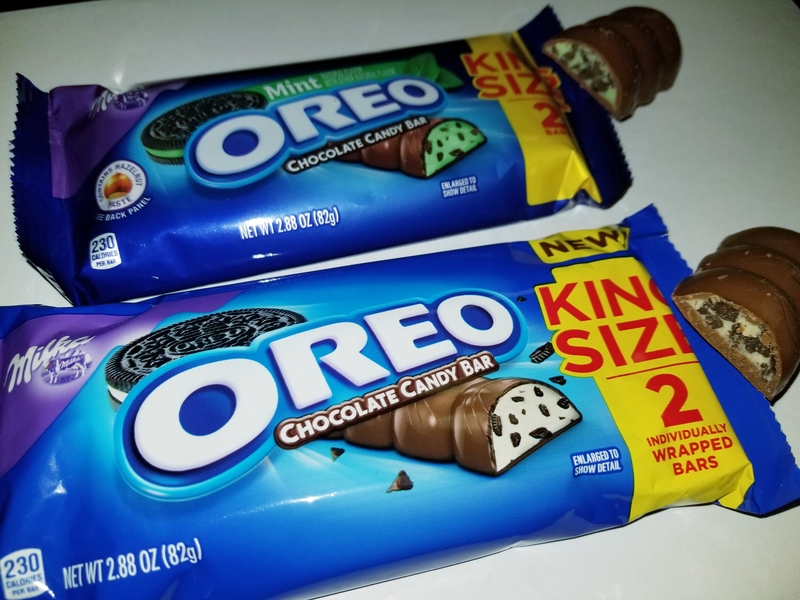 Welcome to the Celebrate No Regrets With ChocZero Giveaway! 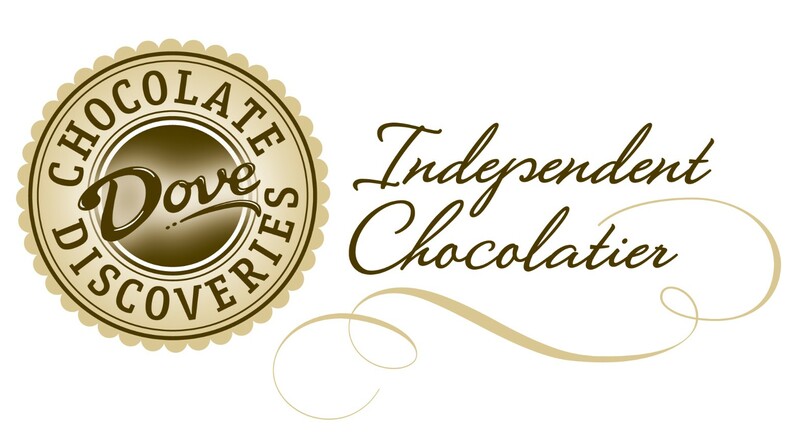 The winner will receive $25 rv of an assortment of ChocZero products! 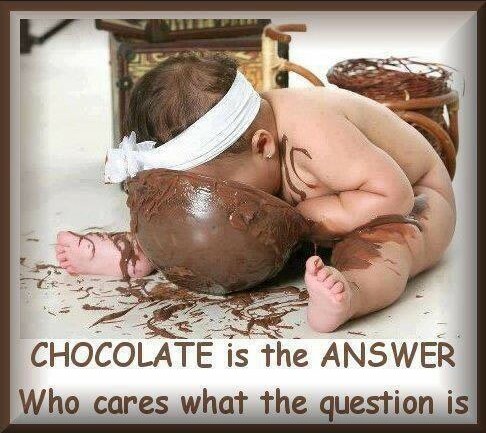 If you are chocolate fan this you will love ChocZero. ChocZero is a natural, premium, artisan-style, zero sugar chocolate. Rather than replacing sugar with sugar alcohols, they use natural, soluble vegetable fiber and monk fruit extract to craft a guilt-free chocolate confection that tastes just as good as the next artisan chocolate… if not better. ChocZero is available in individually flavored 6-pack boxes and comes in three delectable flavors: Milk, 50% Dark, and 70% Dark Chocolate. That is why you can Celebrate No Regrets With ChocZero! If you want to try this ChocZero you can find it on Amazon HERE. This giveaway is in no way endorsed, affiliated, or associated with Facebook, Twitter or any other Social Media Networking Site. You are not eligible if you have won a prize from the sponsor in the last 12 month. This Giveaway is valid in the United States. Entrants must be 18+ years of age to enter. This giveaway event will end at 11:59 PM (EST) 10/10/16. The winners will have 48 hours to email their information back to las93063 at gmail dot com or a new winner will be drawn, you may want to put this email address as safe as it could go to spam. The sponsors are responsible for shipping of the above prizes. No blog associated with this contest are responsible for prize fulfillment. If you would like to be a sponsor in a giveaway like this please email Laura Smith at las930 (at)gmail (dot) com or contact the owner of the blog you are entering on! 1. Eligibility: Lindt Let the Hunt Begin Sweepstakes (the “Sweepstakes”) is open only to legal residents of the forty-eight (48) contiguous United States and the District of Columbia who are at least eighteen (18) years old at the time of entry and who did not purchase any equipment for purposes of entering the Sweepstakes. Employees of Lindt & Sprüngli (USA) Inc., and its parent and affiliated companies as well as the immediate family (spouse, parents, siblings and children) and household members of each such employee are not eligible. 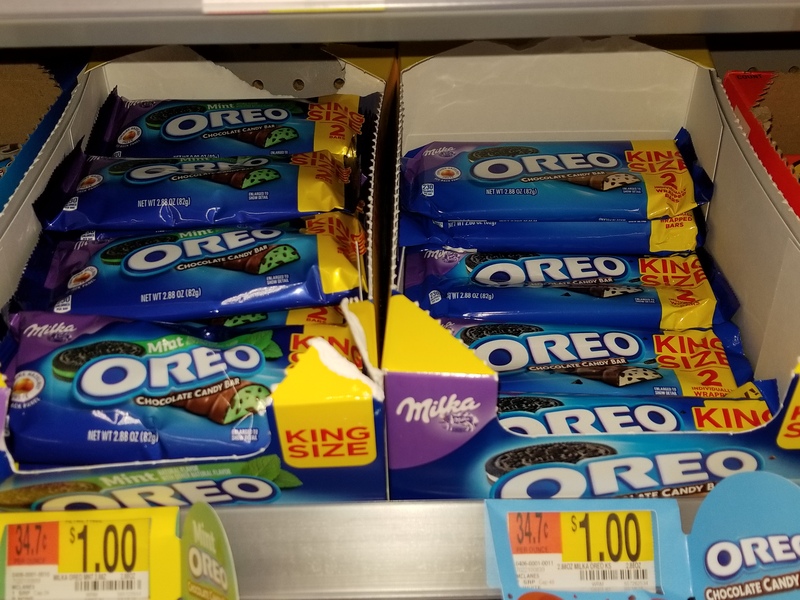 The Sweepstakes is subject to all applicable federal, state, and local laws and regulations and is void in Alaska, Hawaii, and where prohibited. Participation in this Sweepstakes constitutes entrant’s full and unconditional agreement to these Official Rules and Sponsor’s decisions, which are final and binding in all matters related to this Sweepstakes. Winning a prize is contingent upon fulfilling all requirements set forth herein. 2. Sponsor/Administrator: Lindt & Sprüngli (USA) Inc., One Fine Chocolate Place, Stratham, NH 03885. 3. Timing: The Sweepstakes begins on February 16, 2016 at 11:00 a.m. Eastern Time (“ET”), ends on March 6, 2016 at 11:59 p.m. ET (the “Sweepstakes Period”). Sponsor’s computer is the official time-keeping device for the Sweepstakes. 4. Entry: There are two ways to enter the Sweepstakes: (a) in-store; and (b) online. The choice of entry method will not affect an entrant’s chances of winning. (a) In Store: During regular business hours, visit any Lindt Chocolate retail store. Complete and submit an entry form, while supplies last, to receive one (1) entry into the Sweepstakes. (b) Online: To enter the Sweepstakes without visiting a participating Lindt Chocolate retail store, visit Sponsor’s website at http://www.lindtusa.com the (“Website”). Click on the “Sweepstakes” link and follow the instructions to complete and submit the online entry form. You will receive one (1) entry into the Sweepstakes. All in-store entries must be on official entry forms. No copies, facsimile, computer generated, hand generated or mechanical reproductions of the official entry form will be accepted. Incomplete or illegible entry cards may be rejected in Sponsor’s sole discretion. All entries submitted, whether in person or online, become the property of Sponsor and will not be acknowledged or returned.